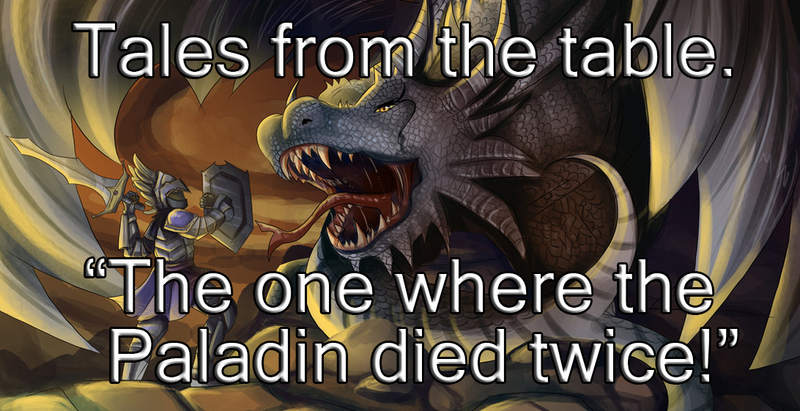 The one when the Paladin died twice! 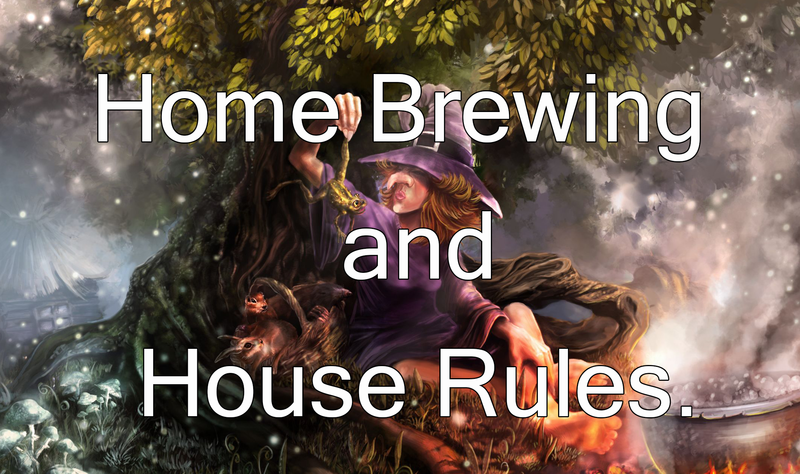 I have mentioned this tale a couple of times live on Howreroll, so I figured it was time to tell the entire story with all the juicy details. 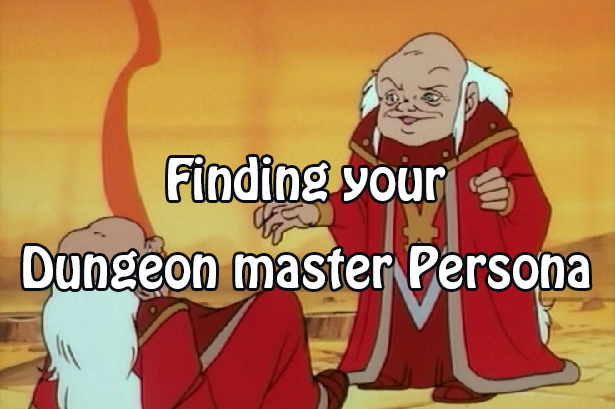 Many years ago I was running a game of second Edition Dungeons and Dragons for a group every Tuesday evening. The group of players consisted of a Dwarven Fighter, an Elven Ranger a Human Paladin, a Human Barbarian, and a Human Druidess. The alignments spattered from Lawful Good (in the case of the Paladin) to Chaotic Neutral (the Barbarian). We had been playing a couple of years and had run through many adventures and campaigns including the most excellent “Curse of the Azure Bonds”. During the parties adventures, several times the Barbarians choice of actions would be borderline questionable when it came to the morality of his decisions, and typically the Paladin was there to keep him on the right track and prevent or dissuade him from carrying out his desired plan. Of course, this lead to several arguments between characters, and often the Druidess (being true Neutral) would find herself stuck in the middle playing devils advocate and trying to find the compromise. One such situation arose when they were rescuing a prince from an evil mage, and had to break into a stronghold to free him. On the way in they had a scuffle with a patrol or guards, and after defeating them, took one alive to question for information. Well firstly the Barbarian wanted to “slap him around a bit” to get him to talk, and the Paladin protested this course of action and instead wanted to make a deal with the guard. The paladin (like always) got his way and approached the tied and bonded guardsman. “Now my big brutish friend here would see harm done to you, where I would seek to avoid such unpleasantness” began the Paladin. “I am sure you are guarding this citadel for payment, so I shall offer you fifty gold pieces and your freedom if you tell us how many others are inside, and show us a way to get inside undetected“. Well as the Paladin had correctly deduced, the guard was indeed only here for financial reward, and had no real loyalty to his employer. He agreed to the terms and after informing the party that the citadel had a Garrison of forty men at arms and the wizard that employed them he showed them to a secret way in through the water drainage tunnel of the citadel. At this point the Paladin intended to just let the man go, but the rest of the party did not like this course of action. “I don’t trust him to sod off quietly!” said the Dwarf. “I agree” said the Elven Ranger, “what if he alerts them to our presence“. “I gave him my word!” said the Paladin, “and I shall not go back on it!” As was often the case the Druidess stepped in with some sense of compromise. “Why don’t we tie him up and gag him, and leave him just inside the tunnel for now“, she began. “We can free him on the way out, that way he can not raise the alarm and you sir knight will not be breaking your word.” After a little more discussion they agreed to this plan. All except the Barbarian. “I say we kill him to be safe“, he protested. “It’s the only way to be sure, besides what if we don’t come back this way?” “well then his fate is tied to ours,” said the Druidess. The party decided to tie him up and leave him in the tunnel despite the Barbarians protest, and made their way down the tunnel. The Ranger scouted a little ahead, with the Paladin not far behind and the Barbarian brought up the vanguard. However the Barbarian decided to lag behind a little and once he was sure the Paladin was out of ear shot, he promptly broke the guards neck, and caught up with the rest. Our heroes saved the prince and left the citadel by way of the same tunnel they entered through, as the Paladin was insistent that they go back to free the guard. Well upon finding the guard with his neck snapped, the Paladin immediately suspected the barbarian and set to questioning the rest of the party as to how the guard came to be killed. He stated that only the Barbarian and perhaps the Dwarf were strong enough to literally snap the guards neck like a chicken and stated that he did not believe the Dwarf would do such a thing. The Barbarian denied the accusations, and eventually the party let it go and moved on, but the Paladin stated that he would be keeping a very close eye on the barbarian from here on out, and that he did not trust him in the least. These kind of things happened often through out their adventures and a deep seeded resentment began to take hold of the barbarian. This brings us to where this tale really begins. During the Curse of the Azure bonds, our heroes had made some very powerful enemies. One of which was an Ancient White Dragon named Shiverlended. The Evil Dragon had sworn revenge on the party, and a couple of years later had found them and was ready to enact his revenge. He setup a trap in which one of his sons, an adult white Dragon named Ebenblight would attack some local farms and villages, and make sure he was seen retreating to some nearby mountains. Our heroes (as per the dragons plan) would seek him out to destroy him, and when they came to do so Shiverlended would also be waiting and together he and his son would destroy the heroes once and for all. The party did indeed take the bate and set out into the mountains to find the white dragon and slay him. Eventually they found evidence of a lair upon a large ledge on the mountains east side, and prepared to enter and slay the beast. They made their way into the large cave and in doing so found not one white dragon but two! “Remember me you filthy human scum?” bellowed Shiverlended. “Now DIE!” Both dragons unleashed their breath weapons in unison, and the heroes were terribly injured. Although none died (partly due to good saving throws) the Druidess was down to only eleven hit points and it was clear to the party that this was not a fight they could win right here and now. There only option was to retreat, but they had no time to discuss an exit strategy. Now I will take this moment to mention these were some decent players. They did not meta game, or abuse player interactions around the table to discuss things at length that should happen in mere seconds in the game world. There was none of the common reactive actions that you often see from players. 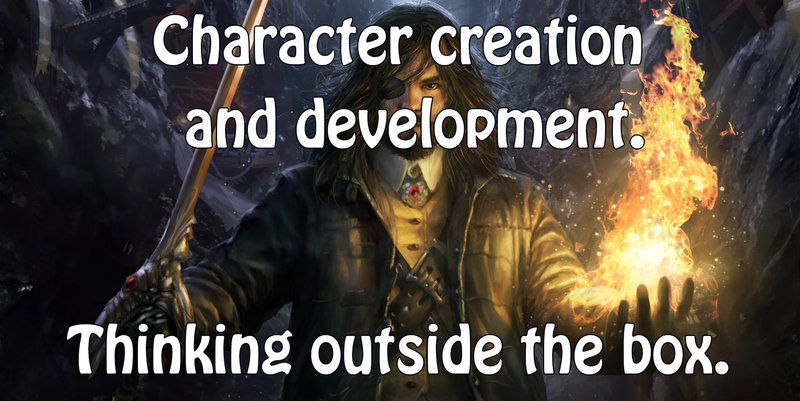 for example, when a player says something like “I rush forward and attack the wizard,” and another player says “No don’t do that we need to take him alive.” The players character did not SAY he was about to do it out loud before he acted, he just did it, therefore by the time the rest of the party was aware of his intended action it was happening. Their was no time to discuss it, so they could only react to it after it happens. This is a pet peeve of mine, and while I will be a little tolerant of it from new players, I have zero tolerance for it in players that should know better. Anyway getting back to the story. With this in mind, the players did not discuss any plans, but just reacted in turn. The Paladin at this point declared in a bold voice, “There is no way we can outrun these beasts, I will hold them off as long as I can, you all save yourselves!” and before the rest had time to protest he charged head long at both the Dragons with a valiant war cry. This of course was suicide but as a Paladin he was willing to lay down his life so that his friends may live. The rest of the party did indeed retreat as they realized if they did not they would also perish and his great sacrifice would be for nothing. The paladin of course was killed but it was a memorable death, and one worthy of a fifteenth level Paladin of Tyr. 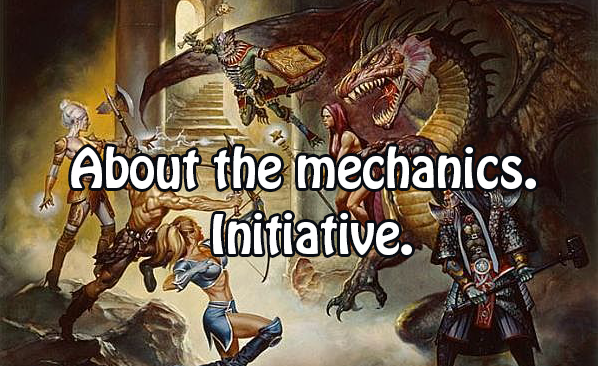 The rest of the players commended the player of the Paladin for his selfless act (one that I know many players would not have done, as they would not have voluntarily gave up a fifteenth level Paladin that they loved). At this point the Barbarian surprised everyone by simply saying “NO!” “We can not allow such a sacrifice to be made for us without trying to save our friend”. “I say we wait, and go back up there and reclaim his body, then find away to have him resurrected. Such a valiant act deserves no less“. The party agreed and I wrote a new side adventure in which the party would quest to have the Paladin resurrected. The side quest took several weeks and during this time the player who owned the dead paladin was playing a twelfth level rogue in the short term. The quest was not easy, and the Druidess almost lost her life in the process, but eventually they were able to have the Paladin resurrected. It was a joyous time around the table top. The Paladin was back! His heroic sacrifice to save the rest of the party was going to be talked about for years to come. And of course the Paladin himself was glad to be back among the living once more, ready to face the forces of evil in Tyrs name once again. And then it happened.